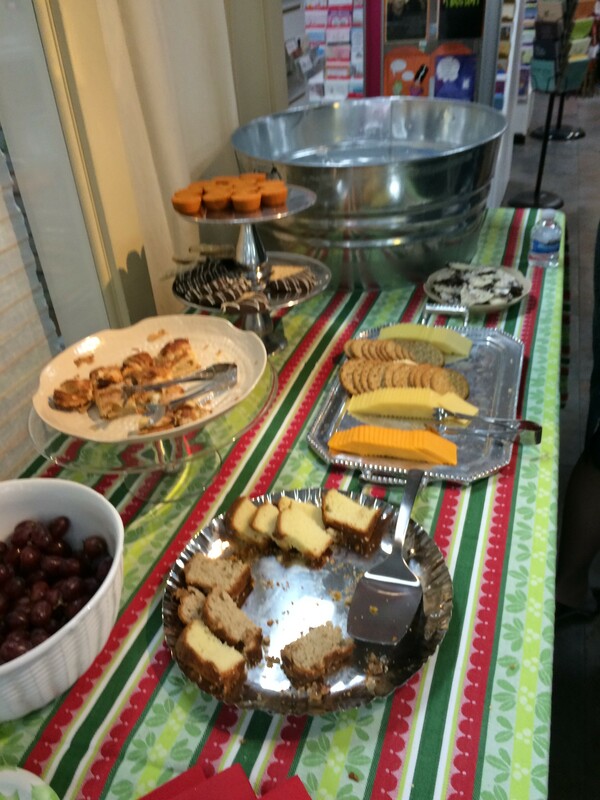 We had a wonderful time at our 60th anniversary celebration on Thursday. 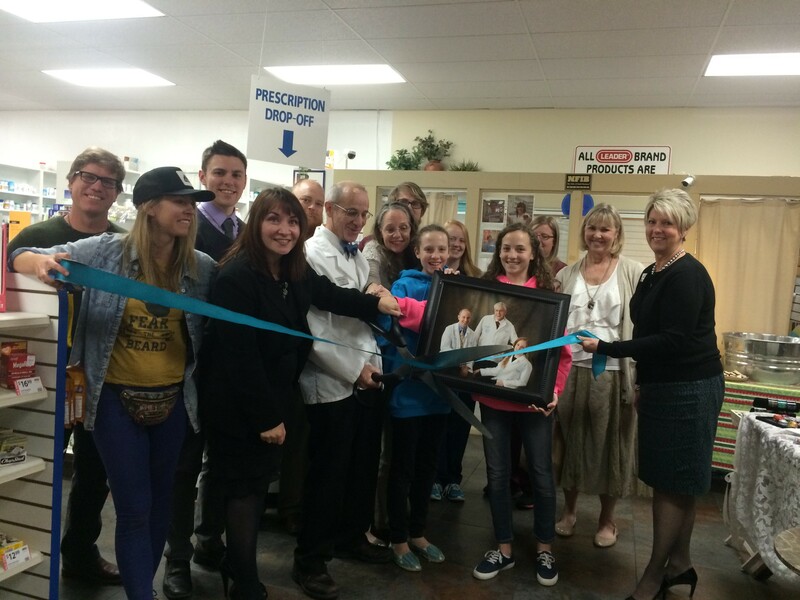 We had a sale of various gifts and gift cards and a ribbon cutting ceremony to celebrate 60 years of serving the Salt Lake Valley. 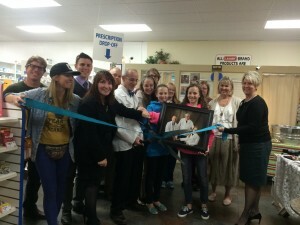 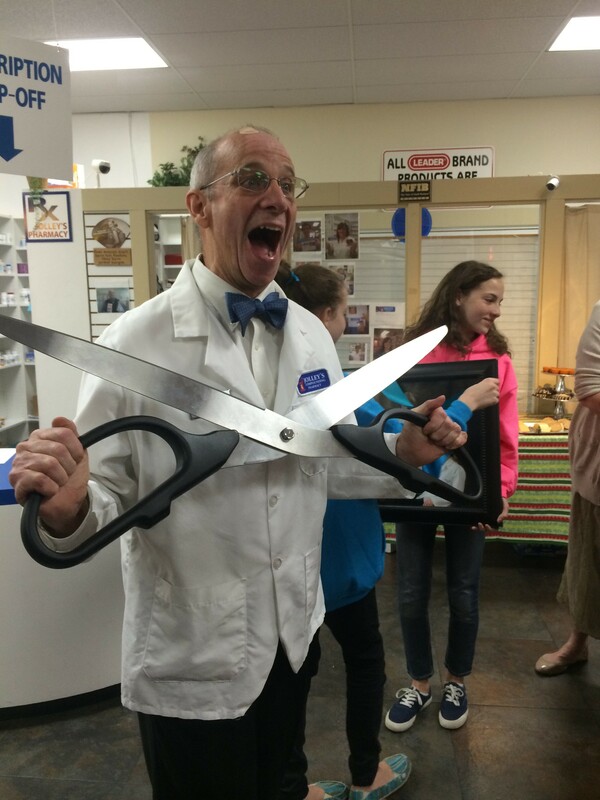 We loved especially loved Dean’s response to the giant scissors to cut the ribbon. 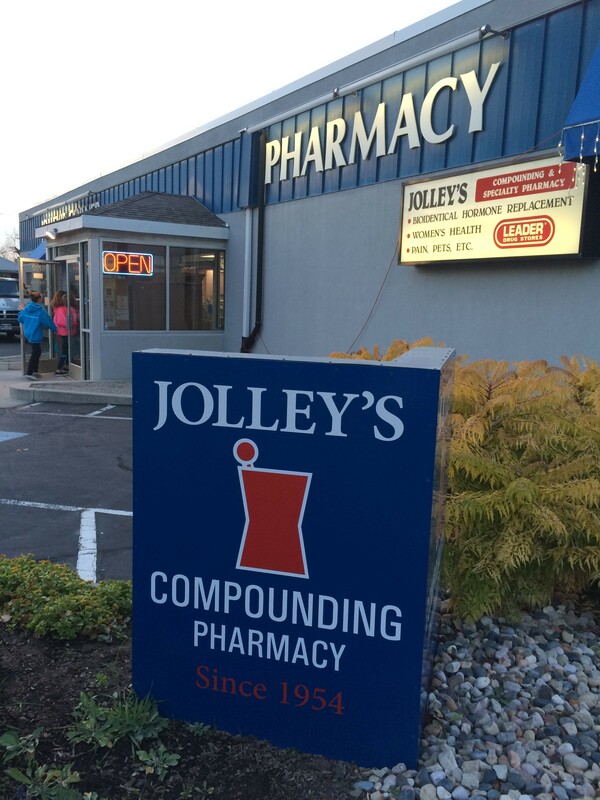 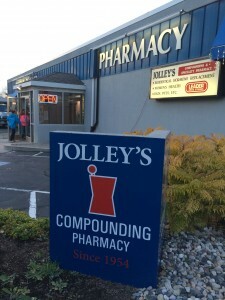 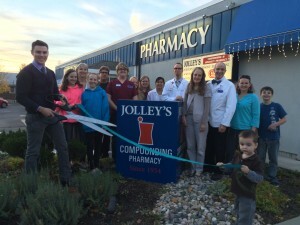 Jolley’s Corner Pharmacy 1676 E 1300 S on Thursday November 13, 2014.